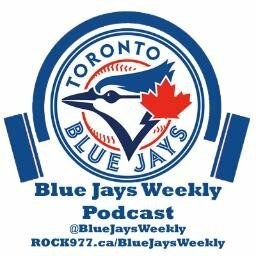 An update on the Roberto Osuna drama and the guys have high praise for Marcus Stroman and Steve Pearce who return from injury with big games. Following a surprising 3-game sweep of the Nationals, the guys talk more potential deadline trades for the Blue Jays plus a former Blue Jay who’s in hot water over comments made earlier this week. This week the guys celebrate a 4-game win streak vs the horr-awful Baltimore Orioles. Starting pitching has come around and the bats are hot! Cheers to that!